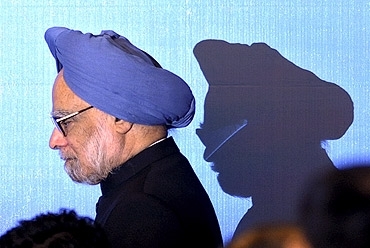 Manmohan Singh remains the most popular leader in India, according to a survey conducted by Star News and A C Nielsen. The survey was conducted on the occasion of the Congress led-United Progressive Alliance government completing two years of its second term in office. 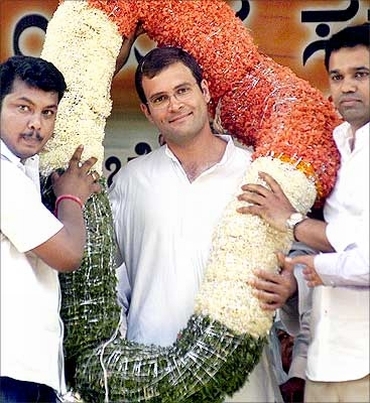 While Dr Singh got a 21 per cent rating, Congress's heir apparent Rahul Gandhi emerged as the second most popular leader with 19 per cent rating. Gujarat Chief Minister Narendra Modi was found to be the fourth most popular leader, after Dr Singh, Rahul and Congress president Sonia Gandhi. 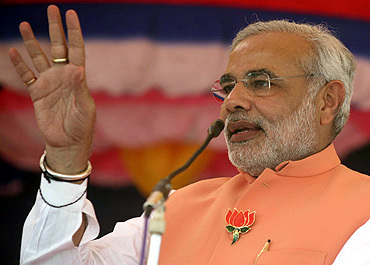 Modi, who received a rating of 12 per cent, is the most popular leader in western India, according to the survey. The survey was conducted in 28 cities and among nearly 9,000 respondents. The survey also gives the Congress enough reasons to worry, as it shows that it is steadily losing its vote share. 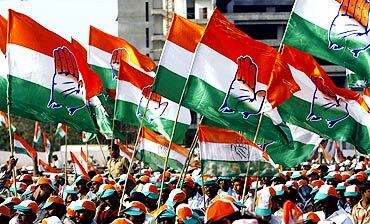 In the last two years, the Congress has lost seven per cent of its vote share, the survey revealed. Only 30 per cent of the respondents said that they will vote for the Congress if elections were held tomorrow. Main opposition Bharatiya Janata Party fared worse, with only 23 per cent of respondents rooting for the party. 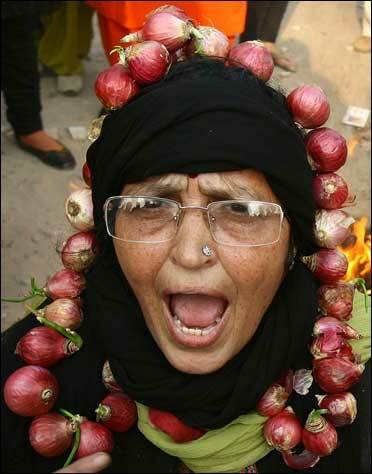 As many as 19 per cent of the respondents are unhappy with UPA-II's performance, terming it as poor or very poor. Nearly 41 per cent felt that the government's performance was good or very good while 38 per cent thought that it was just average. Inflation has been one of the toughest issues for UPA-II and not surprisingly, 66 per cent of the people felt that the government had failed to check rising prices. Fifty per cent of the respondents declared that corruption had increased under the present regime while 45 per cent believe that poverty has also increased in the last two years. An impressive 47 per cent stated that Dr Singh's performance as the prime minister was good or very good. But he also has his share of detractors, as 34 per cent of the respondents found his tenure as the PM just about average and 18 per cent thought it was poor or very poor. His greatest USP remains his squeaky clean image, as 32 per cent respondents said that Dr Singh's incorruptible image was his greatest strength. The reforms introduced by the former economist also found quite a few takers, with 27 per cent of the people backing them. The inability to control prices and rein in his corrupt ministers are perceived as his worst failures, according to the survey. Is the middle class moving away from Dr Singh?